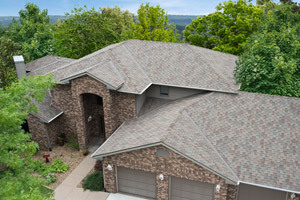 New Innovations from our friends at GAF! Here at Chase Construction North West Inc., we have provided the best for our customers for over 13 years, which is why we only use the most trusted and reputable materials. We have partnered with GAF and IKO manufacturing for the duration of this time, and we feel proud to offer the aesthetics and safety that their products always beautifully combine. Both companies lead the industry in innovation that further protects, but today, we will focus on the new members of the GAF family. GAF is pleased to announce Hydrostop™, United Coatings™ and Street Bond™, all from a leading manufacturer of fluid-applied solutions for roofs, pavements, and other surfaces! All of these products will now be available from GAF and we are so excited for the new strides we will now be able to take in making our customers happy! We hope to get very well acquainted with all of these new products, but today, we will be discussing the uses and benefits of HydroStop™ PremiumCoat®Foundation Coat. This FoundationCoat is the base of the PremiumCoat® system, which is one of the highest quality roofing and waterproofing systems available. The flexible, U.V. resistant elastomeric compound is fully reinforced with a tough nonwoven polyester fabric that is perfectly suited to all roofing and flashing applications! GAF always places the same high emphasis on keeping our crew safe that we do, which is why PremiumCoat® is safe to handle and requires no special equipment to install! 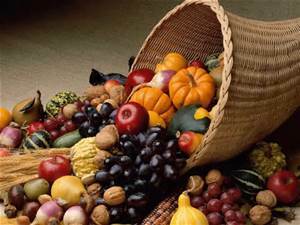 The qualities of this product reach far beyond this fact! 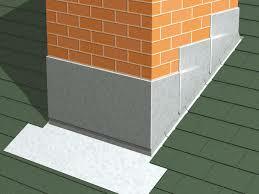 The roofing system is sustainable and saves expensive removal and disposal costs! HydroStop™ is Ultraviolet and Infrared resistant for added durability, and its high Albedo reduces heat and lowers energy costs. 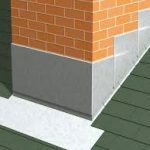 The product is resistant to acid rain and chemical pollutants, and it won’t spread flame over noncombustible surfaces! Additionally, GAF has guaranteed 100% adhesion of the system to the substrate and the wide range of colors available provide a beautiful architectural finish. Going back to safety, HydroStop™ meets V.O.C. emissions regulations to eliminate facility downtime during application and its’ formulation is completely nontoxic and safe to install! The system has many potential uses such as metal roof waterproofing and cooling, parapet wall waterproofing, low-sloped roof waterproofing, and deck/concrete/plywood waterproofing, just to name a few. Compatible substrates include: metal, concrete, LWC, Single-ply, TPO, PVC, EPDM, Asphalt, BUR, Mod Bit, Wood and Rubber! Wow! This system as a whole provides a long lasting, energy sufficient surface that has a warranty of up to 25 years! We are so proud to be among the 2% of Master Elite roofers nationwide as we get the opportunity to work with such amazing new products. 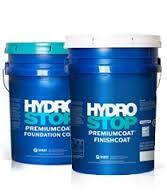 Thank you for your hard work in making HydroStop™ GAF! Here at Chase Construction North West Inc., we skillfully install the products of many high quality manufacturers. We have been recognized by both GAF and IKO for our excellence in training, product knowledge and installation. 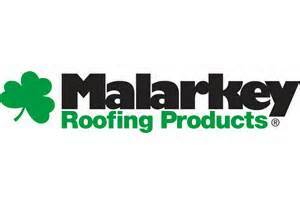 We also work with Malarkey and Certainteed and today, we will be shining a light on the latter’s superior underlayment named MetraLayment™. We want to make sure our customers know all the benefits of the products we use, which is why we love doing product feature pieces like this. 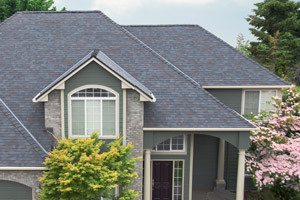 In situations where you’re applying a metal, shingle, slate or mechanically-fastened tile roof, you truly need an underlayment that will increase the protection of your home. 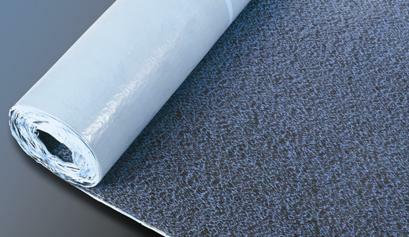 MetraLayment™ is designed especially for use beneath metal roofing and is a film-surfaced, self-adhering underlayment. It was designed with the homeowner’s safety and protection against the elements in mind. MetraLayment™ can resist weather elements for 6+ months to meet the needs of phased construction as well as withstand the high temperatures commonly seen under metal, up to 250 degrees F. A new roof is key safety feature in any home and the price tag for a professionally installed one is not a small one. We want our customers to receive the most value, which is why we use products that increase the protection of your investment. MetraLayment™ not only goes above and beyond the task of traditional underlayment, but also combats elements that could potentially damage your roof structure. These include clogged gutters, high winds, and ice dams that can cause water to accumulate on lower sloped roofs. MetraLayment™ is waterproof, does not rip, and seals around nails driven through it. We are proud to partner with manufacturers so dedicated to high quality so that we can relay this same quality to our customers. Let one of our knowledgeable project estimators explain the benefits of this or any other of the products we utilize today! 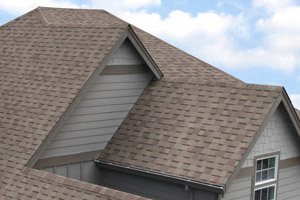 Here at Chase Construction North West Inc., we professionally install much more than roofing shingles. There are a number of vital components to a roofing system and our crew has years of experience in all such installations. Today, we will be explaining a little more about flashing, an essential part of your roof system that can prevent water invasion at various locations on your roof. In the rainy region that we live in, the importance of correctly installed flashing cannot be emphasized enough. 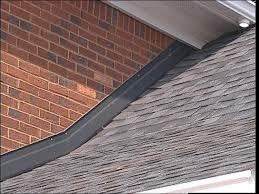 -Flashing is a protective seal that is necessary to prevent water intrusion and is utilized around areas such as chimneys, dormers, skylights and vents. When water is abundant and prone to penetrate a roof surface, flashing is a critical preventative measure.